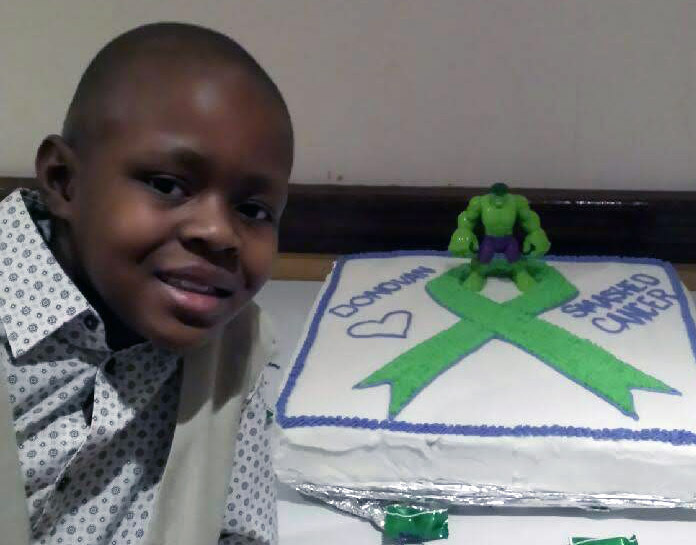 9-year-old liver cancer survivor Donovan will represent Akron Children’s on an advocacy trip to Washington D.C.
Donovan Stringer of Warren is as articulate of a 9 year old as you’ll find. He’s book smart, well-mannered, he excels at chess, follows politics and cooks for his family. Just ask his mother, who was treated to his shrimp and grits on Mother’s Day. 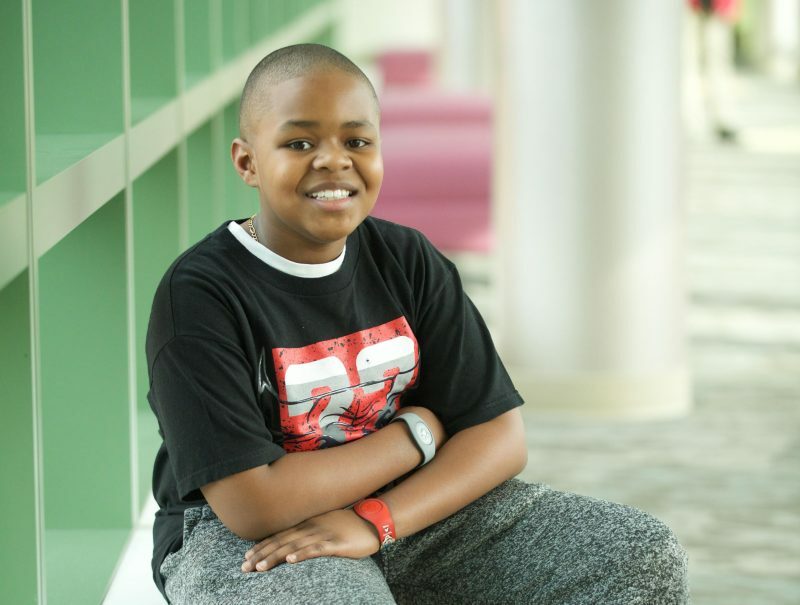 He’s also a cancer survivor, but that’s far from what defines this young man. 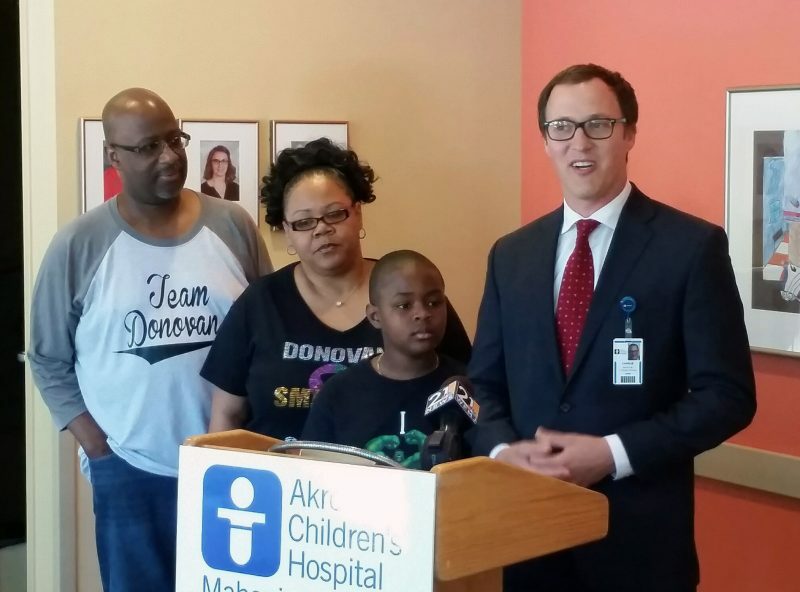 “We chose the Stringers because they’re a family whose story needs to be shared to the decision-makers in Congress,” said Charlie Solley, director of government relations, Akron Children’s Hospital. Charlie Solley and The Stringers kicked off their advocacy efforts with a press conference on June 14. Donovan’s story begins on the soccer field. 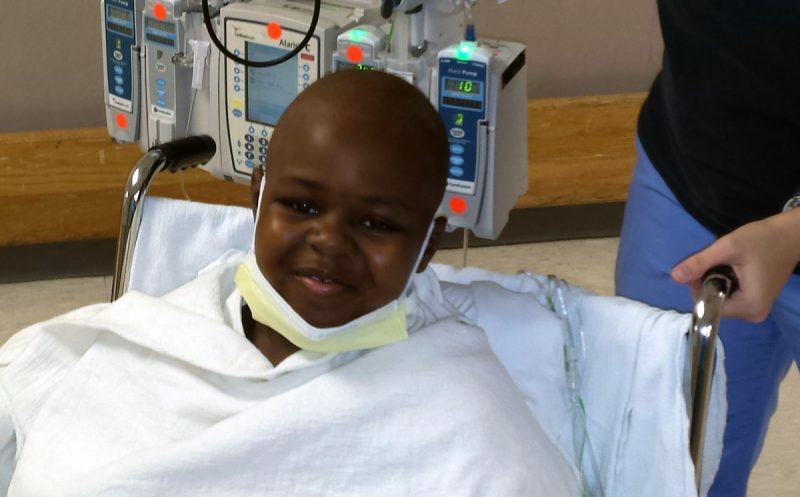 In September 2016, at age 7, he was struck in the stomach with a soccer ball, and after a couple weeks had passed he was still experiencing pain. 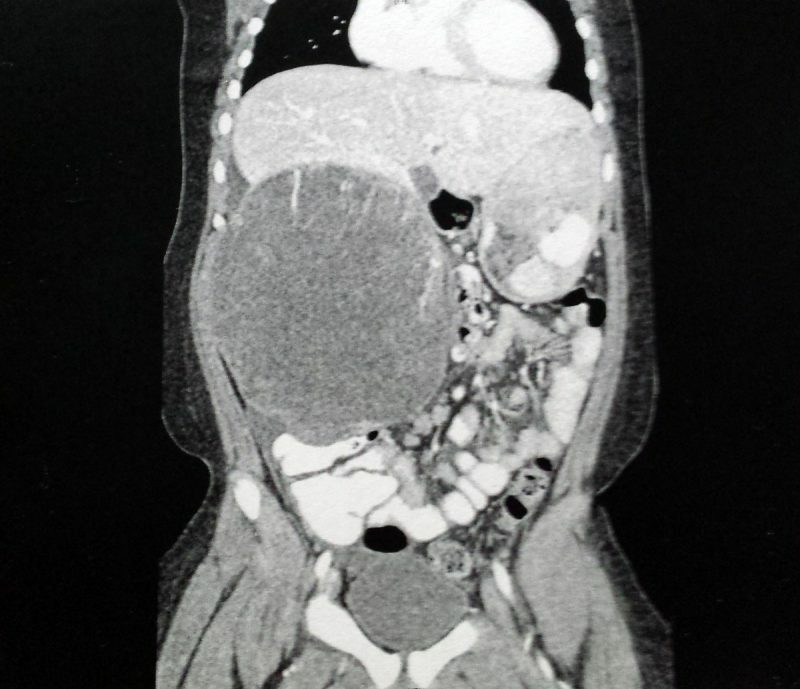 When his parents took him to the Emergency Department at Akron Children’s Hospital in Boardman, a CT scan detected a tumor on his liver, unrelated to the soccer incident. 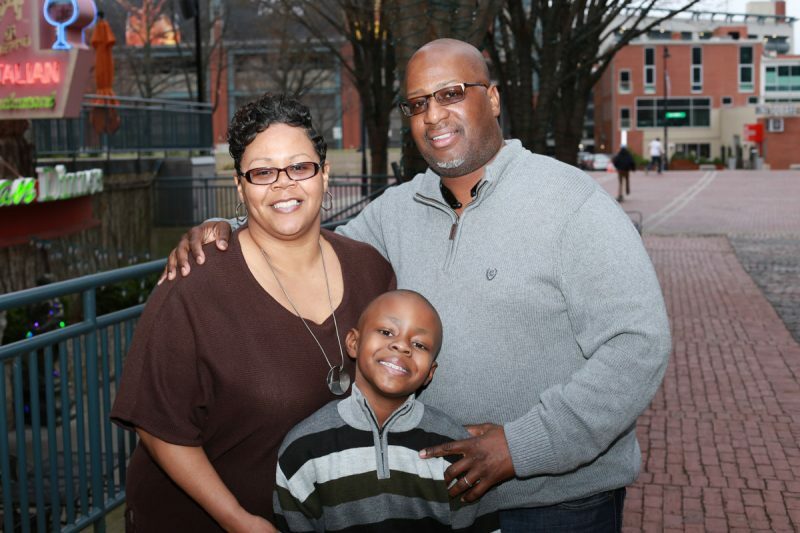 Doctors transferred him right away to the hospital’s Showers Family Center for Childhood Cancer and Blood Disorders on the Akron campus, where he was diagnosed with a rare form of liver cancer that affects just 1% of children with cancer. But thanks to being part of a national children’s hospital network, Akron Children’s had a protocol in place to attack it. The treatment plan included multiple rounds of chemotherapy, and ultimately a surgical procedure. Doctors prepared the family to expect a 4-hour surgery on the most trying day of their parental lives. The family’s support system included prayers and well-wishes from most everyone in Warren, and 25 friends and family who joined the Stringers in Akron on surgery day. The first time Donovan was out of his hospital room. “It was a miracle, it really was,” Kevin Stringer, Donovan’s father, said. All along, Donovan remained strong. And brave. 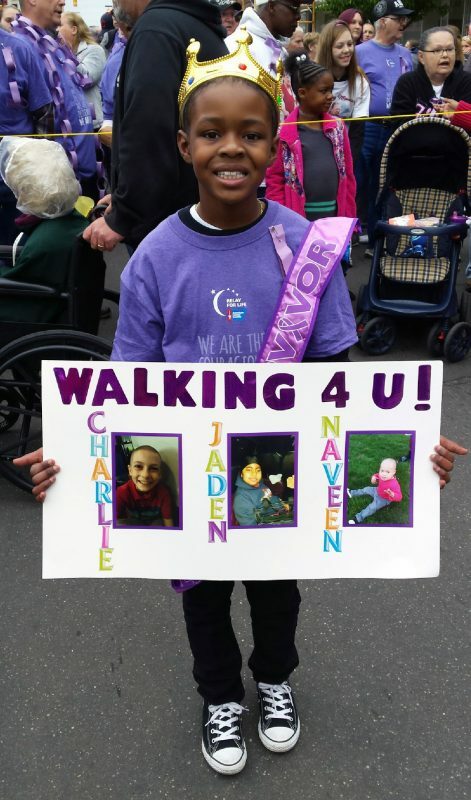 As a cancer survivor, Donovan walked for others and was the “King” at Relay for Life. Donovan just finished his third grade year at McGuffy Elementary School and maintains a straight-A average. Inspired by his story, his community raised money to fund a scholarship in his honor that each year will be given to a student who displays Donovan’s strength and character. 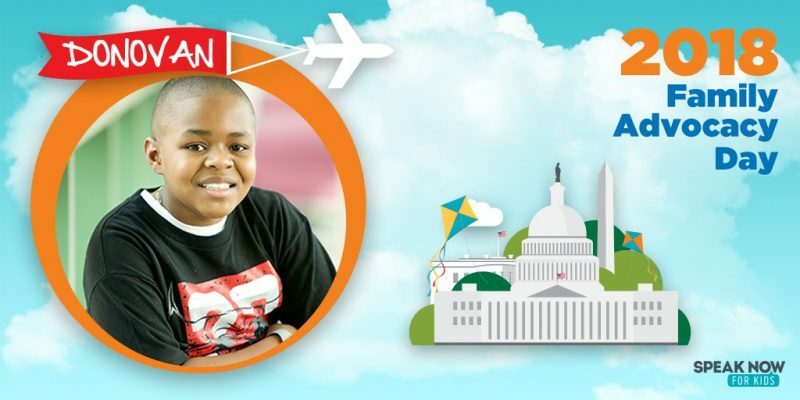 While in Washington, Solley said Donovan will learn about advocacy, attend a celebratory dinner, and meet his Congressmen and Senators to tell them his story. Solley said one policy focus of the trip is to preserve funding for the Children’s Hospital Graduate Medical Education program, of which Akron Children’s participates. The program helps underwrite costs of training future pediatricians to help ensure patient access. Another focus is to support the 340B drug discount program, which requires pharmaceutical companies to provide charitable institutions a deep discount on certain outpatient drugs. This program, Solley said, helps non-profit hospitals like Akron Children’s expand their mission. Finally, Solley said another global issue they’ll be advocating for is preserving Medicaid for the kids Akron Children’s serves. Look for a recap article of Donovan’s trip to Washington recounting the memories he made on his trip once he returns.